Our nation is in the midst of the worst addiction crisis in its history. 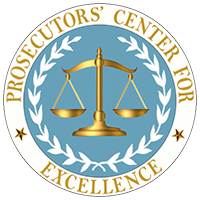 The Center for Disease Control’s most recent report revealed that the rate of drug overdose deaths has increased 137% since 2000, including 200% increase involving opioids. Studies estimate the substance abuse recovery community in the U.S. alone is at 23.5 million people. 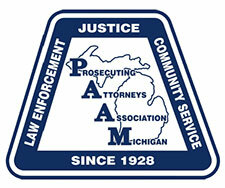 The Michigan Prosecutors’ Justice Initiative (MPJI), Ethics and Best Practices Committee was established in 2014 to ensure justice is delivered with the highest degree of integrity through the development of professional standards designed to improve public safety, protect the rights of the accused, secure justice for crime victims, and hold offenders accountable. The committee meets on a regular basis to discuss the challenging issues of the day and to provide guidance on a variety of subjects.